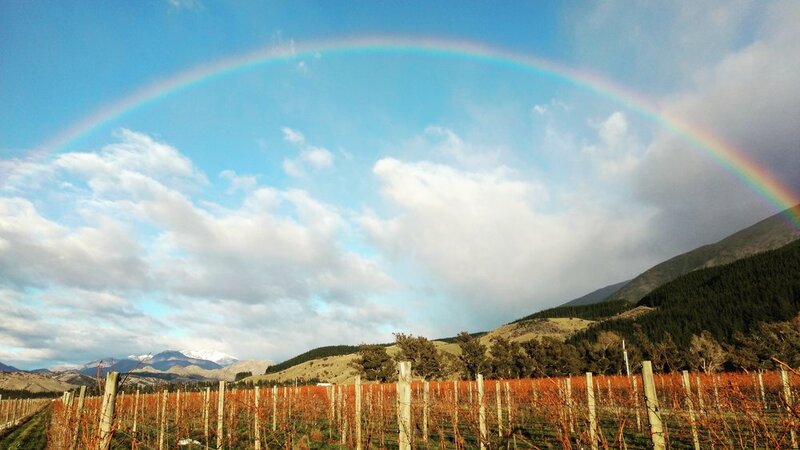 There is plenty of work available in Marlborough's vineyards as well as seasonal fruit picking, labouring and factory work. With our contacts, we can arrange employment for you with local contractors and employers. Depending on the time of year, vineyard work consists of tasks such as pruning, wrapping, bud rubbing, wire lifting, etc. Koanui can be a great place to make your base as you pause in your travels to earn some money.